According to economist Joseph Stiglitz, Nobel Laureate in Economics, “2014 was the last year in which the United States could claim to be the world’s largest economic power. China enters 2015 in the top position, where it will likely remain for a very long time, if not forever.” This analysis is confirmed in practice, particularly on the internet, where Chinese rule has never been so omnipresent. It is indeed the first time that Mandarin has supplanted English among internet users. This strong online presence can be explained largely by the high penetration of mobile devices, phones and tablets. Today, nearly 700 million Chinese are connected and 315 million of them buy online, which is about a quarter of the population. Certain figures published recently may even make your head spin: Did you know for example that the number of Chinese netizens grows by 10 million each month and that they surf more than 150 minutes a day? Another demonstration of force by the Middle Kingdom: on the occasion of Chinese New Year, more than 10 000 billion messages were sent through WeChat, the leading social network in China. Tencent, its owner, may be rubbing their hands. 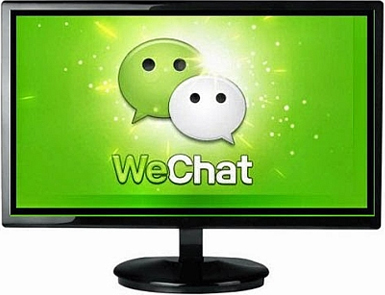 Indeed, in addition to data collected from users, nearly 2 billions of people from 185 different countries have now already connected their bank account with their WeChat account. Reinforced by its popularity, eyeing the market shares of the ogre Alibaba, Tencent could become the next big key player of the ecommerce on social networks. Trade in Social Medias, an unknown universe. Chinese censorship fully works and the most popular social networks simply don’t work in here. So, do not waste your time and forget about Twitter, Facebook, Youtube and others. Weibo: this microblogging platform which can be considered as the Chinese Twitter. 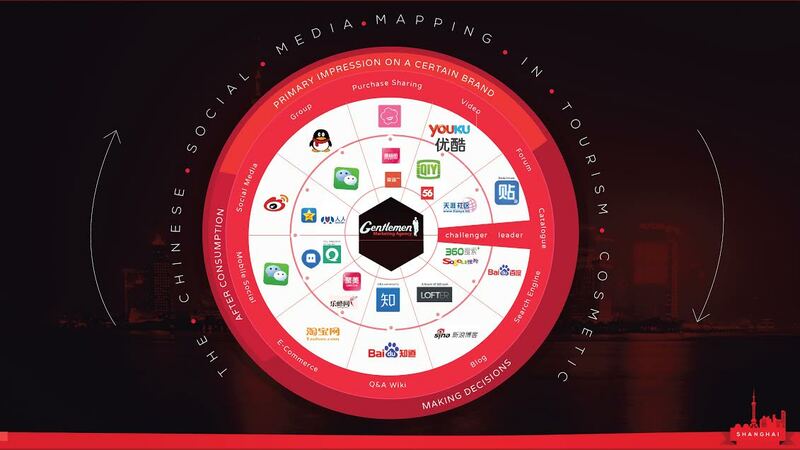 With over 500 million users, Weibo cannot be ignored by the brands which want to communicate to Chinese consumers. This social network enables its users to share any type of content or to discuss directly with their favorite brands and Stars. Make sure to have a certified official account, more reassuring for your users, as the cases of fake accounts are legion. 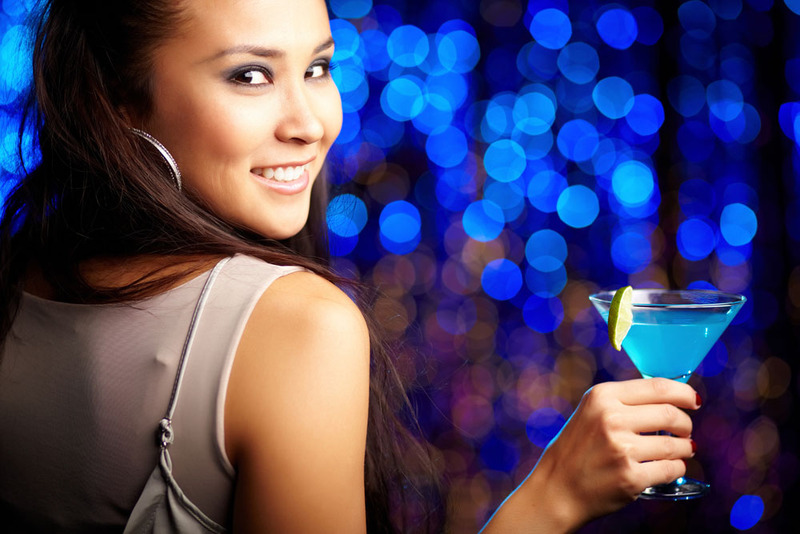 QQ IM: Simple messaging service and perfect companion to stay in contact with friends. Developed by Tencent, owner of WeChat, QQ offers many services such are online games, music, shopping… Suffering from competition from other newer services, QQ remains the undisputed leader with 830 million users. Qzone: Qzone allows its 755 million registered users to write blogs, share photos, music or videos and discuss around topics which interest them. Communicate quickly and efficiently ! Becoming popular among Chinese social networks is a daily work and will ask you to constantly follow the news. Indeed, you must to be attentive to the latest trends and significant events. Keep in mind that your goal is to see your publications commented and exchanged by users. In May, two of the most popular Chinese actors, Fan Bing Bing (范冰冰) and Li Chen (李晨) have confirmed their love story by posting a photo simply titled “We”. This post went viral and brands, Chinese and international (such as Xiaomi or Mac Donald’s) have created their own “#We” to capitalize on the social networks frenzy. Stay focused on quality content ! The Chinese do not follow brands because they appreciate them but because they publish quality content and which is relevant to them. Also, take care of the information you distill and avoid overtly promotional content, mistake which is all too common among Western brands.